Internet Explorer is used less and less because of the many flaws with how the program is designed. Although Internet Explorer 7 has been a revelation compared to its past, Internet Explorer is still a “headache” to many users, forcing them to choose other web browsers instead, such as Mozilla Firefox, Opera, or Safari. Usually it is because of one of the following problems. In Internet Explorer menu, click Tools, and then Internet Options. Click the Programs tab, then the Manage add-ons. Choose the add-on that you want to disable and click Disable. Note that with Internet Explorer 7, even ActiveX can also be deleted under Delete ActiveX. Click Ok to exit and restart Internet Explorer for the change to take effect. Internet Explorer, after an excessive amount of usage over time, can be quite slow because of all the configurations and the settings that the user may or may not have applied at their own will. Again, click Reset in the Reset Internet Explorer Settings. Internet Explorer History folder stores previously visited websites. It is, in a way, like a record of where you went. 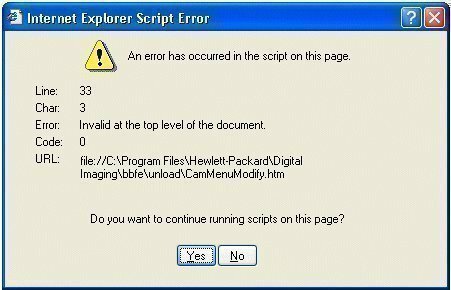 When this piles up, your Internet Explorer can become slow. Deleting the record can significantly improve the overall speed. 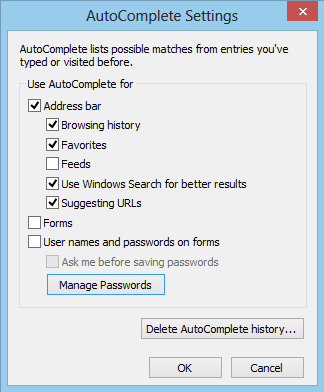 If you are using Internet Explorer 7, click Settings under Browsing History. Then, change the Days to keep pages in History value to 0. If you are using Internet Explorer 6, change the value of Days to keep pages in History to 0. Often times, spywares and adwares will change your start and search pages automatically. This basically takes you to websites that you don’t necessarily want to go, but must go because of the malicious programming. This can usually play a big role in slowing down your Internet Explorer. For this fix, do not open up Internet Explorer. Instead, with all programs closed, right click on the Internet Explorer icon. Note that this icon should not be a shortcut. When the Properties window pops up, click on the Programs tab and opt to Reset Web Settings. If your start and search pages are still affected, you may need to get a third party spyware removing software (such as Adaware or Spybot: Search & Destroy) to restore your default start and search pages. Usually with spywares and adwares, malicious codes can be inserted into your Internet Explorer. Numerous reports show that it takes less than five minutes for an unprotected browser (such as Internet Explorer) to be infected along with the rest of the computer. Most of the time, these results in pop-ups and various automatic downloads. You can often fix this problem with third party spyware and adware removing programs. 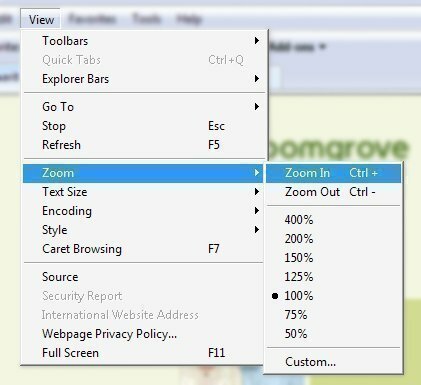 Although Internet Explorer 7 is a powerful program, tere are alternatives that could be faster in your computer settings. This includes Mozilla Firefox (www.getfirefox.com), Opera (www.opera.com), Safari (www.apple.com/safari), and numerous free web browsers available throughout the Internet. Yo. How can you recommend 2? Which one’s your most used? I hate how slow Internet Explorer is! It’s bad. I suggest using Firefox, Or Google Chrome. Opera is amazingly fast, but the style is so odd and doesn’t fit the Microsoft/Windows theme. Google Chrome fits the theme, And is nice and fast! Mozilla Firefox is recommended, Although it is the second most used, So there may be a couple of downloads that will make a toolbar go to Mozilla. Anyway, I recommend Google Chrome. 133 queries in 0.486 seconds.